Tremendous Tips for Braving Spring Flea-Markets! After Dinner Dance Party // Maccabees Giveaway. 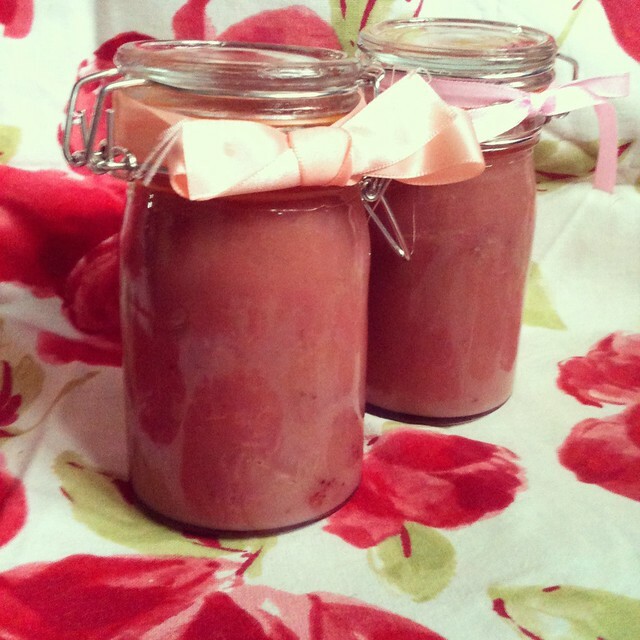 Twee Treats // Strawberry & Rose Curd. 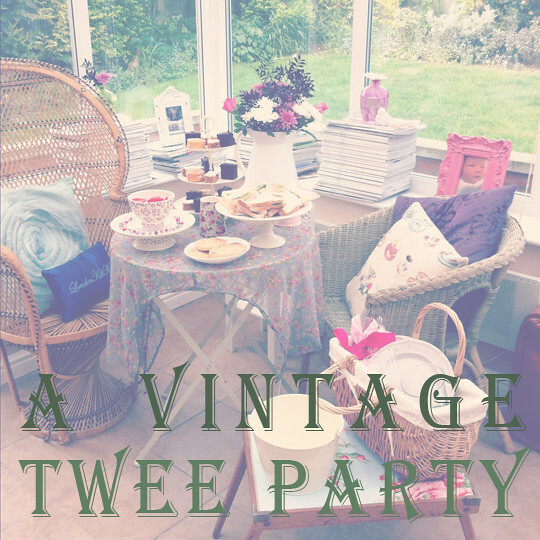 Welcome to Part 2 of our Vintage Twee Party! 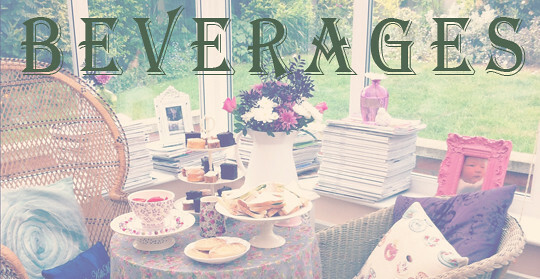 Yesterday, we shared our inspiration for taking a nostalgic amble back through our favourite Twee Tower moments, to pull together the ultimate Twee Party, after reading the charming Vintage Tea Party book by Angel Adoree! After guiding you through our tips for the perfect twee set up and some retro styling advice, we now move on to our favourite bit, the treats and tipples! After a trip to France last summer, Rhi brought home lots of lovely Rose & Violet flavoured goodies, including syrups, sugars and liqueurs and we set straight to work concocting yummy cocktails to celebrate her return! 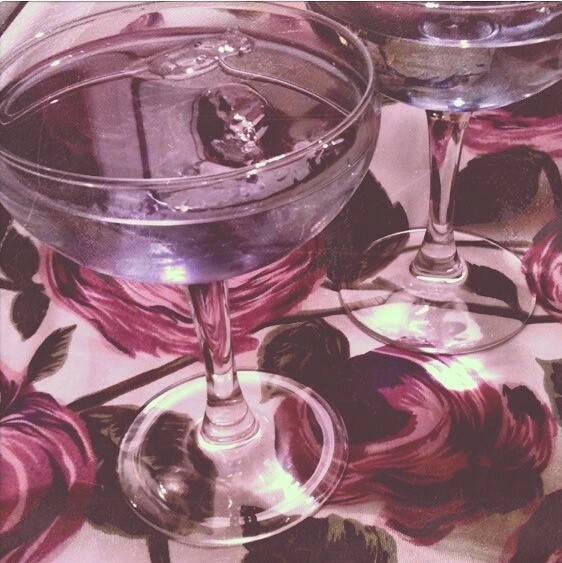 An absolute must on our Twee Towers drink menu... floral cocktails! 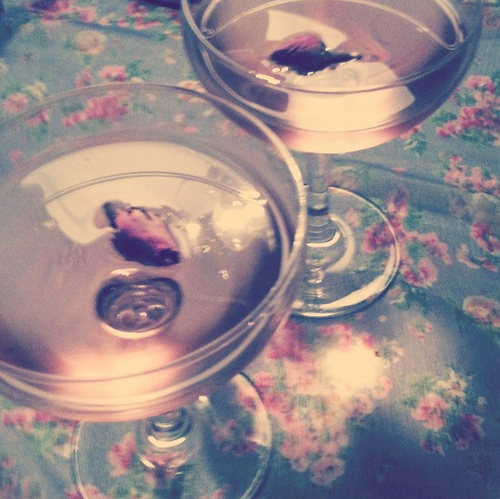 Our delicious Rose Martinis went down a storm, adorned with dried rose buds... one must always pay attention to the finer details of a twee soiree! Parma Violet tini's! Absolutely divine. As with all Twee Towers cocktails, we prescribe to the dash of this and splash of that methodology! 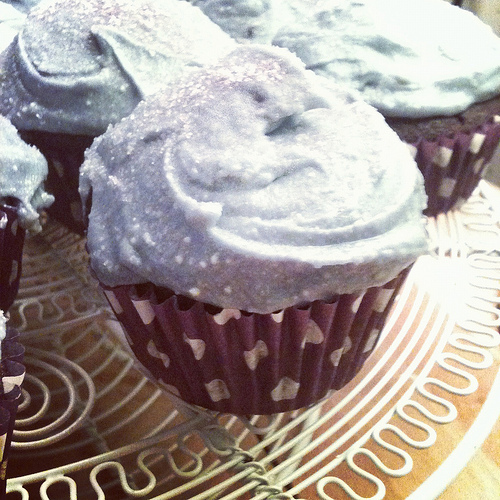 We think we used martini, vodka, violet syrup and violet liqueur to taste. 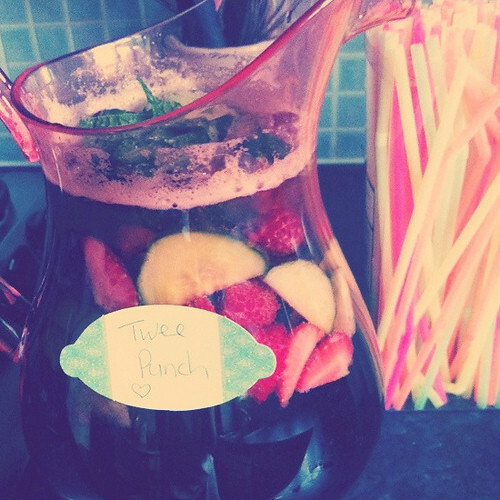 You could always add lemonade to make this into more of a punch! Speaking of punch, here is our take on the summer classic Pimms Cocktail! All the traditional ingredients of a pimms, with our own little twist! 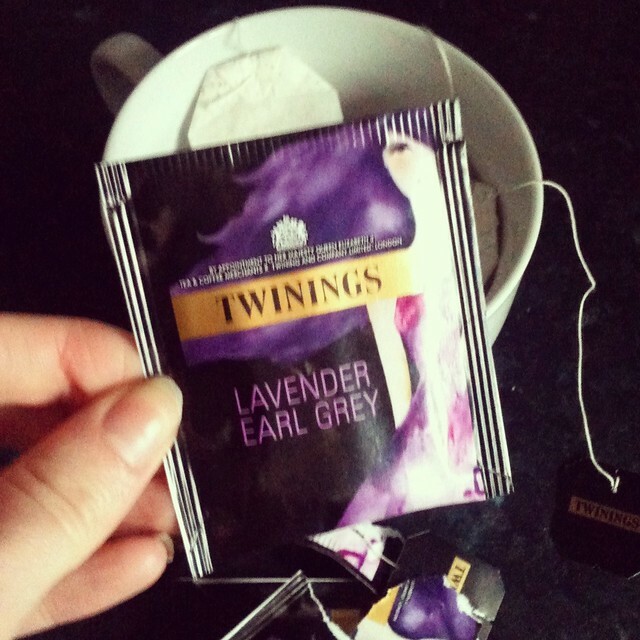 For a more subdued event, we are obsessed with Twinings Lavander Earl Grey or Rose Flavoured Tea! So much so, that we may have had a teeny, twee troubles-esque meltdown when our local supermarket stopped stocking it... for months, and months, argh! The menu from our Royal Wedding Celebration (as mentioned in Part 1) featured traditional English Afternoon Tea fayre including miniature cakes, crumpets, cucumber sandwiches, strawberries & cream and Twee Towers staple Champagne! Earlier this week, we were discovering the joys of making our own preserves. We started out with the delectable Strawberry & Rose curd! Serve on scones or spread between sponge layers on a cake! Tie with co-ordinating ribbons and these become a lovely part of your set-up too! 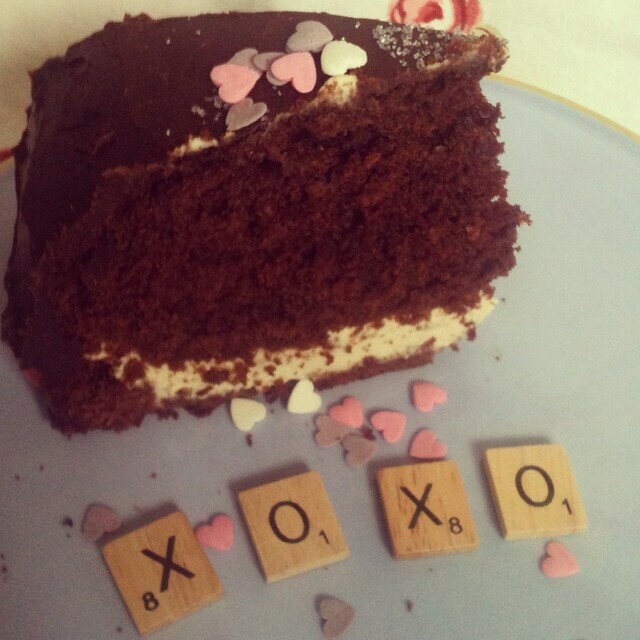 Seriously Twee cake, Lavender & Love... with a starring role from the aforementioned Lavender Tea, this was our take on Gizzi Erskine's Earl Grey Chocolate cake and tasted simply fabulous. 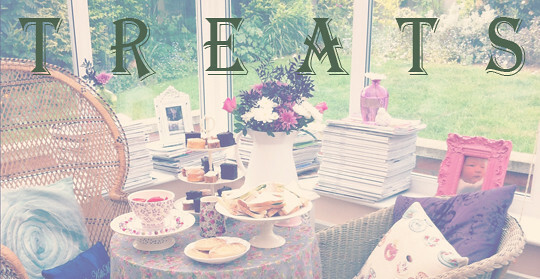 Hope you have enjoyed partying with us, we'd love to see your own Twee Parties soon! 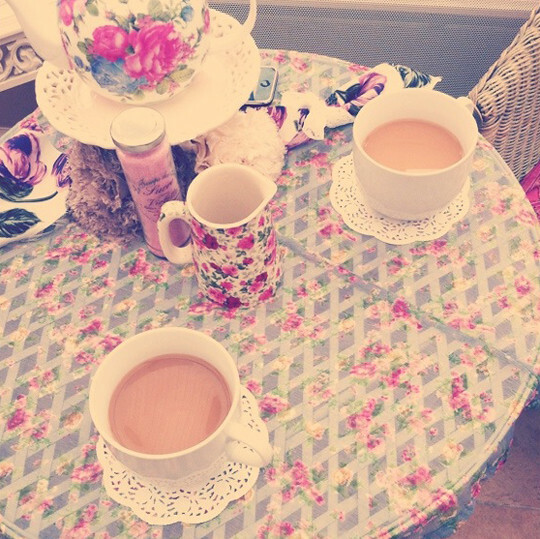 In case you missed it... Vintage Twee Party Part 1.